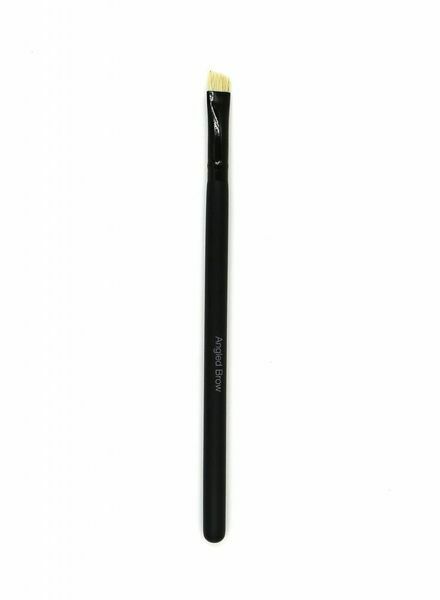 Art Liner Brush is a small and compact angled liner brush, made of Boar hair. 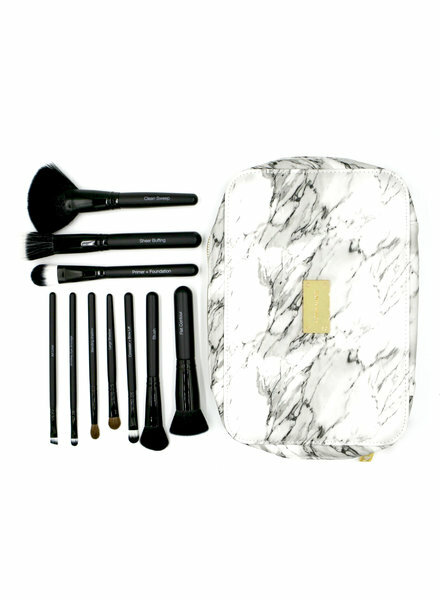 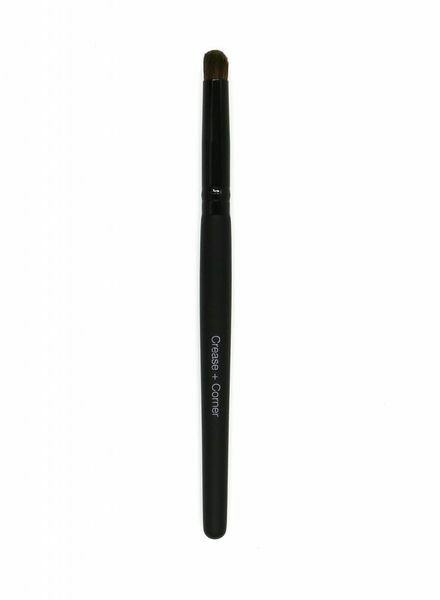 This brush can be used to apply liner to the lash line as well as to create dramatic winged eyeliner looks. 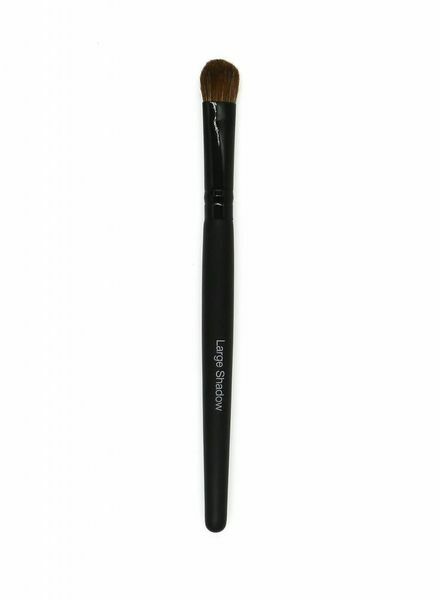 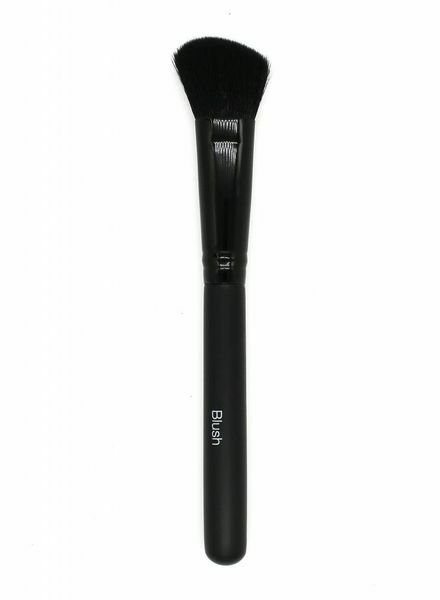 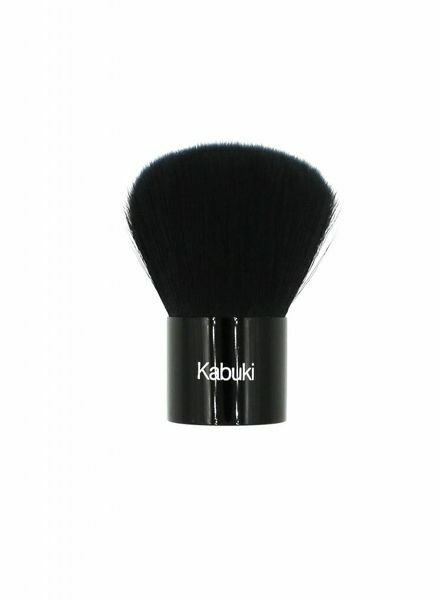 Blush Brush made of soft synthetic bristles glide over the cheekbones, dispersing product perfectly. 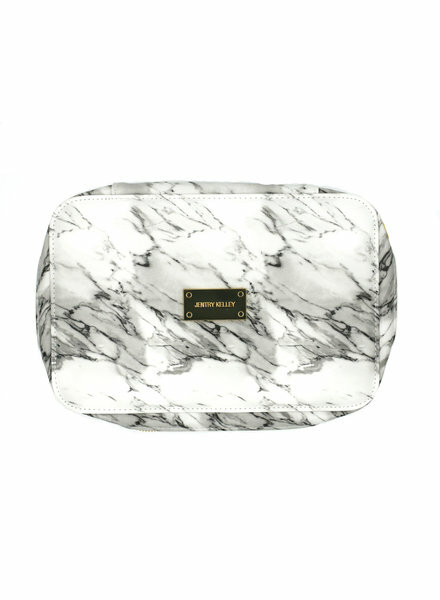 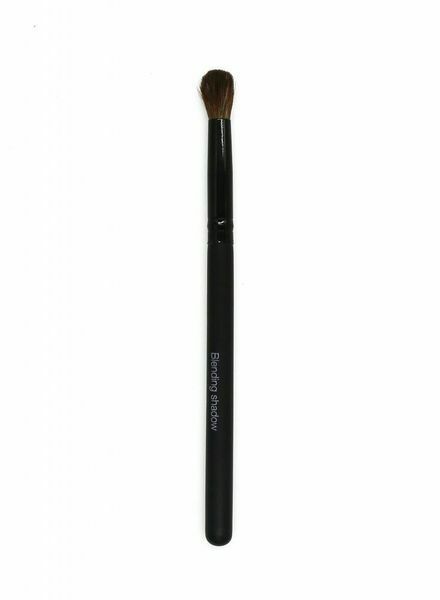 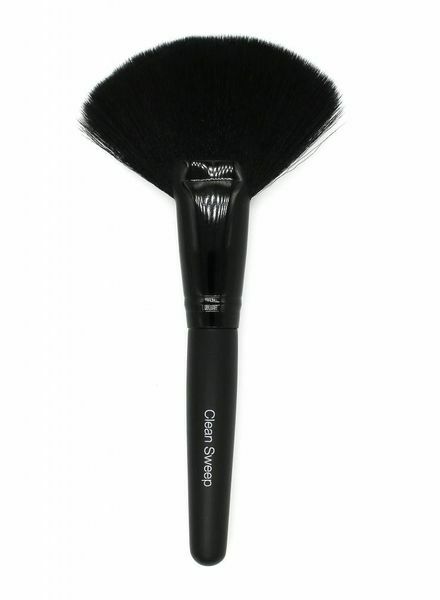 Large Shadow Brush made of pony hair is designed to apply a sheer coverage of shadow. 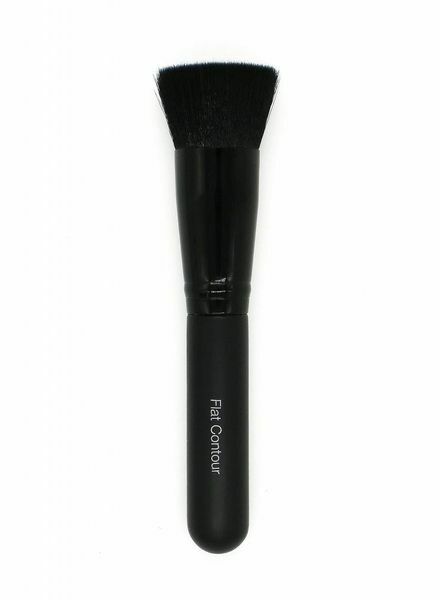 The fluffy tip has the ability to diffuse any shadow evenly and with maximum control.